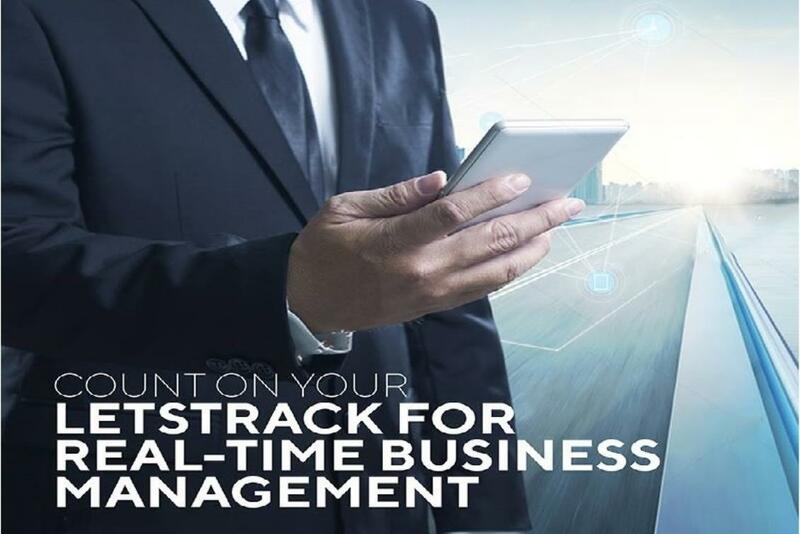 With technology taking over most of the business operations day by day, the method how we manage things has changed drastically over a past decade. Businesses like Fleet management heavily relies on the advanced GPS technology to manage its fleet but to implement such advanced technology, business should possess some basic things like internet, GPS device & mobile technology. Technology implementation can be intimidating, especially if your staff is satisfied with the existing traditional method of operating things. Implementing a new technology is worth the pain if managed as a project itself. It can save a lot of costs & magnify the efficiency of operations that can drive high profits. Here are key points that can guide you to execute New Fleet Management Technology. While in a transition period of a new fleet management technology, it is highly recommended to keep every all the accurate data at your fingertips. While in a transition period of a new fleet management technology, it is highly recommended to keep all accurate data at your fingertips. An efficient tracking system will avail all the insight that can be accessed on command. Keep all the information in the system like the invoices, vehicle information, driver data & etc. It is essential to keep all the information in one place rather than in a scattered manner. It is very much recommended to keep all use a fleet system that is cloud-based. Cloud-based system mobiles all the information and can be accessed from anywhere and anytime. Appointing a specialist will make transition period hassle free. He can oversee the execution of new technology and keep everything under control. He should be able to implement and execute everything under the set time frame, also understand the budget restraints, if any. The specialist should build a team of people with the precise skills who represent different aspects of the business to delegate the tasks. This can help the implementing process smoother and faster. At times, employees resist change in the organization because they lack the knowledge of it. In a number of cases, it has seen that a change can lead to conflicts between the employees and management. Conducting a training session indicates that the organization is keen to teach new things to employees, this spreads a positive message. 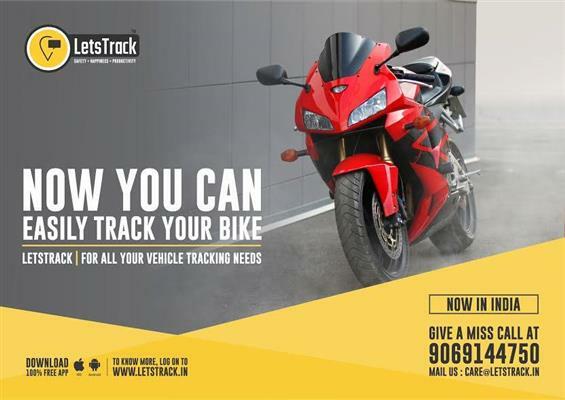 If you are looking for tracking system for your organization then contact Letstrack & request for a free trail.